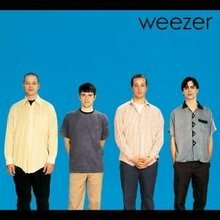 The best ever album of WEEZER. onto the WINDOWS 95 CD. on comps all over the globe. this very song so much !